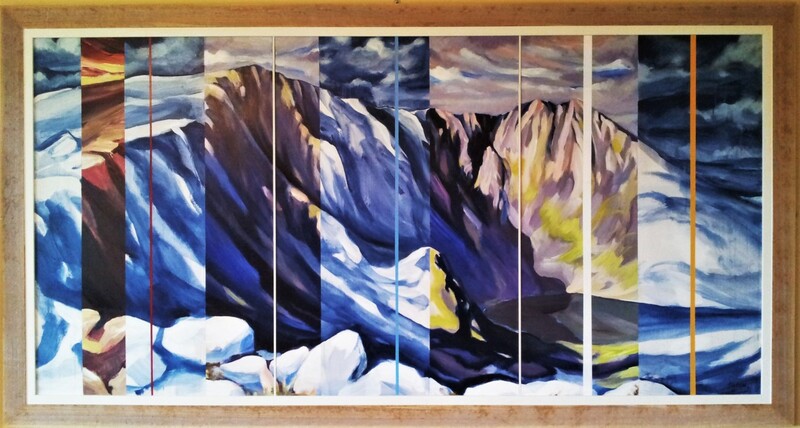 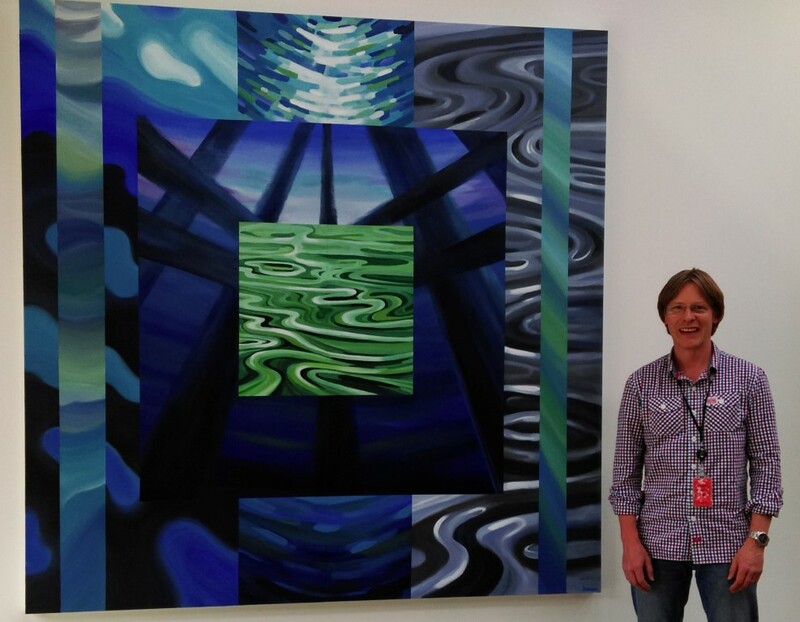 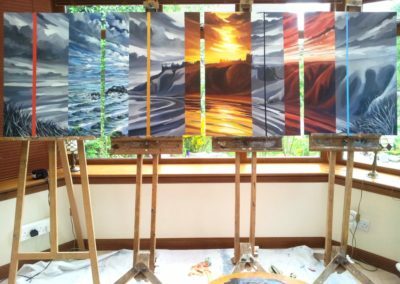 Having the opportunity to work on large-scale paintings is every artists dream. 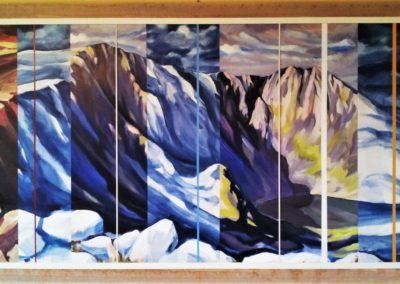 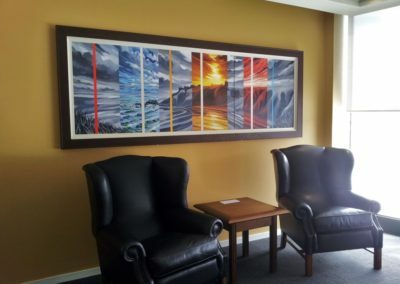 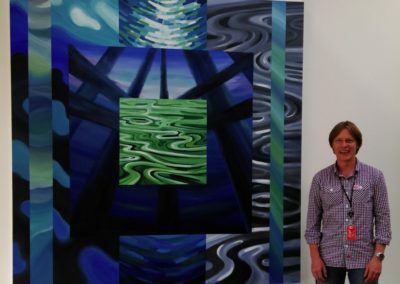 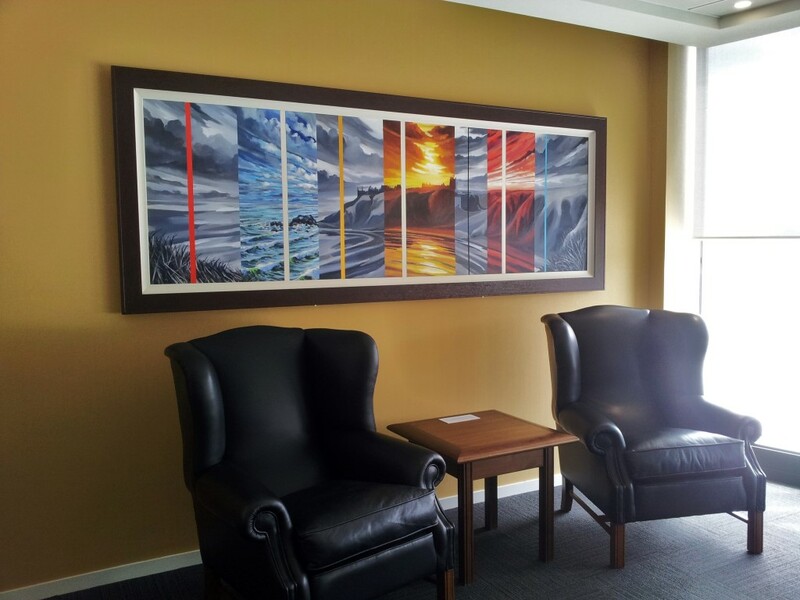 In recent years Michael has been fortunate enough to be commissioned to produce large-scale artwork by several clients for both corporate and domestic settings. 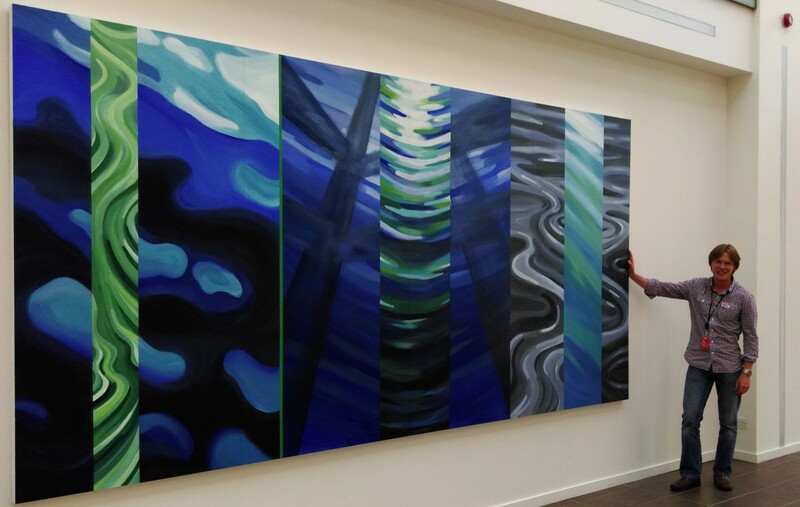 It requires a great deal of planning and good communication between the client and artist to achieve the desired outcome and as part of the process Michael will make site-visits and produce detailed visuals in advance. 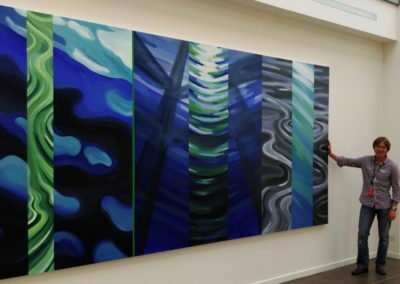 If you have particular ideas for large-scale, site-specific artwork, get in touch and Michael would be happy to talk through the possibilities. To see examples of a few recent, large-scale commissions see below.